Beirut is the capital and largest city in Lebanon. Over 2.1 people live in this city, and its greater metropolian area is full of several suburbs. Beirut is a very old city, and is known to be continuously inhabited since the 15th century BC. The city is situated in the center of the country’s coastline, on a peninsula that goes into the Mediterranean Sea. 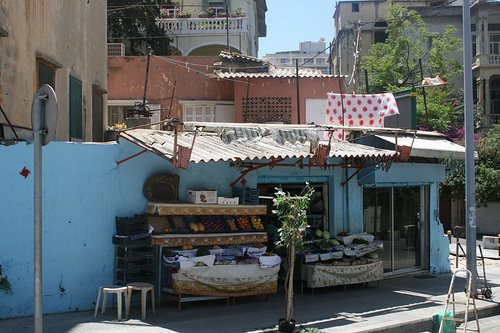 Beirut is a central location in Lebanon, for many different aspects, including government, business and culture. It is known to be a very artistic city with galleries all over. Though it went under a lot of damage during the Lebanese Civil War, the city has since been revived a good deal. The population of Beirut is extremely diverse, including groups like Sunni and Shi’ite Muslim, Druze, Maronite Catholic, Greek Orthodox and Protestant. Before the Civil War, religious groups lived all over the city, but have since been more segregated into different quarters. 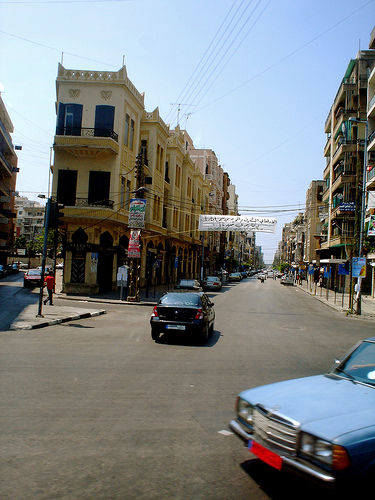 Tripoli is located on the coast of Northern Lebanon, and is the second largest city, with about 500,000 residents. It is also the second largest port, after Beirut. Tripoli was historically a regional center for the Phonecian-dominated region that went through many phases of occupation over the years. Today, it is largely a Sunni Muslim city with some Christian minorities. It is currently a large industrial center that does oil storage and refinery, as well as a manufacturing center. It is also a popular beach resort. 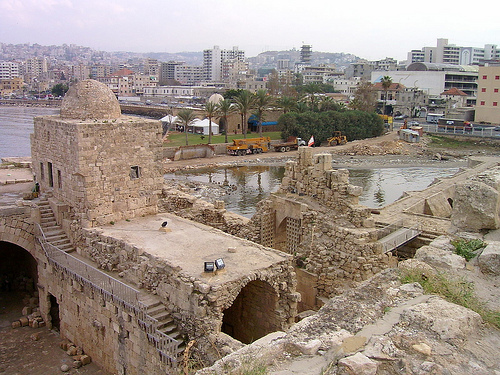 Sidon is Lebanon’s third largest city, and is located on the southern coastline. There are approximately 200,000 people in Sidon, who are mainly Sunni, Shi’ite, Greek Catholic and Maronite. Some of the population consists of Palestinian refugees. It is known to be inhabited since about 4000 BC, as an important Phoenician city that was a huge crafts center that produced glass and purple dye. Today, as in many years, Sidon is a large fishing town. Its Old City from medieval times is within walls, and is still preserved well and inhabtied. It is known to be a conservative city where the people are very religious. Though full of historic buildings and sites, there are two main modern shopping centers in this city that are full of international chains. Hey, i would like to comment the photos!! It’s not representative image of our Lebanon! !